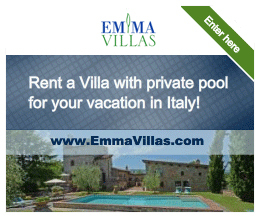 We are looking for Real Estate Agents near Chiusi / Umbria Montepulciano and Lucca. Work with us | Want to sell? | Do you want to rent?